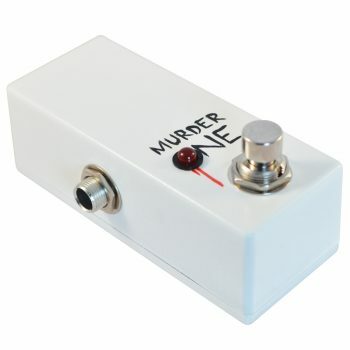 Tap Tempo Pedal. Simple but Brilliant. Relying on a drummer to keep perfect time isn’t something you can really get away with. They’re brilliant, don’t get me wrong, without them we’d be screwed; but sometimes they’re quick (angry) and sometimes they’re slow (hungover). Back in the day, this meant having to re-calibrate all your time-sensitive effects by twisting knobs, getting it wrong, swearing, and twisting them back. 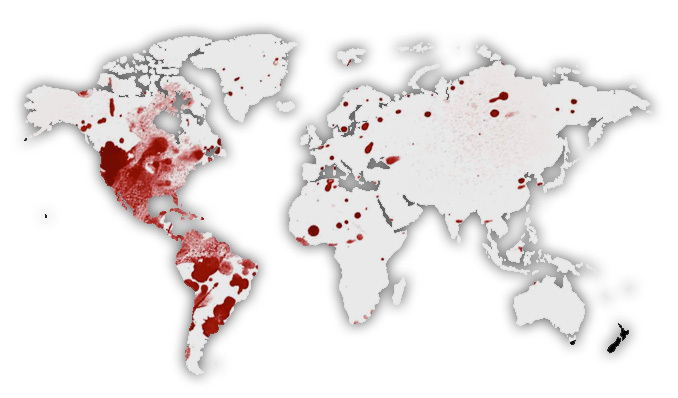 This little beauty you see before you takes care of all that. 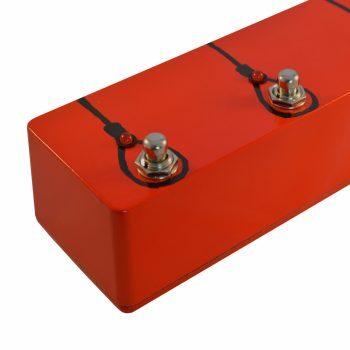 So long as your effects pedal can accept a “momentary, push-to-make” external switch (and that’s nigh on most of them, including our very own Holy Era Tap Tempo Delay Pedal – for a brief list, check out the Which Pedals Can Accept a Vein Tap? article) you can bash your tempo in, making getting that exact delay time or phase rate, as well as controlling your stage looper. They are handmade in the UK and guaranteed to last a lifetime (check out our Guarantee page to find out exactly what’s covered). Not only that, but they look pretty damn awesome. 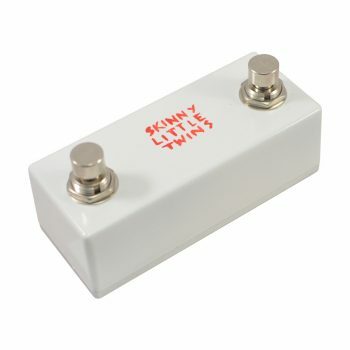 They’re small enough to fit on even the most crowded pedalboard without causing fights, but not so small that your massive boot will have to take care finding it. 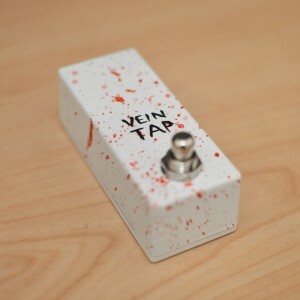 The Vein Tap is also one of the most competitively priced tap tempo pedals you can get hold of, for the wallet-conscious (we’re the same way. 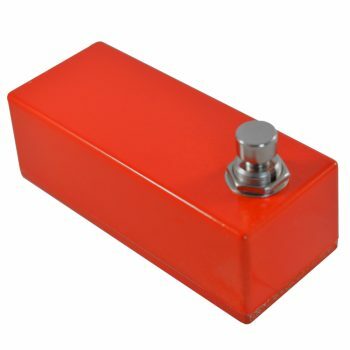 More cash for pedals). 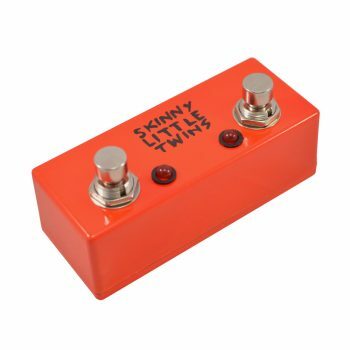 It really is the only way to tell your pedals what to do. I Want One. I Want One Now. Alright, fine, you can have one!